We were able to briefly get access to a Tecno Phantom 6. Between then and now, we’ve shared the unboxing of the Tecno Phantom 6 (A6), how to root the Tecno Phantom 6, how to install Xposed on the Tecno Phantom 6 and a Secro & NVRAM backup for the Tecno Phantom 6. We decided to work on a custom ROM for this device called Zeerish. This is the first (Developer) build and we intend to collaborate with interested Developers on subsequent builds. 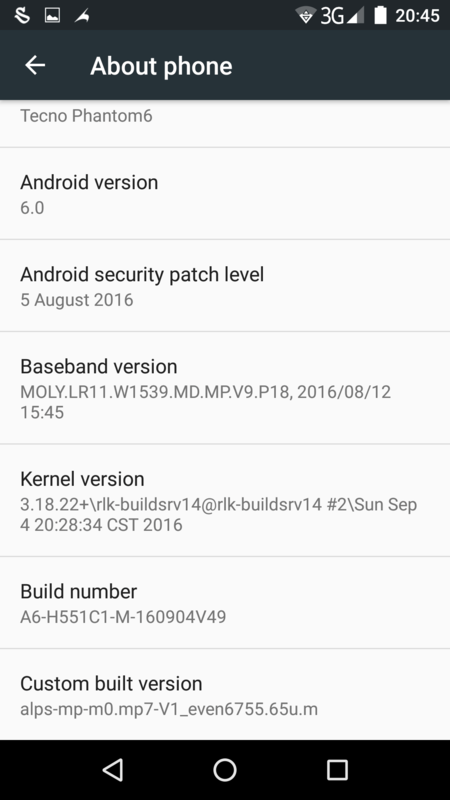 We’ll be releasing the Custom ROM soon with more info on the features in this build at the Hovatek Forums’s Android Development Section. 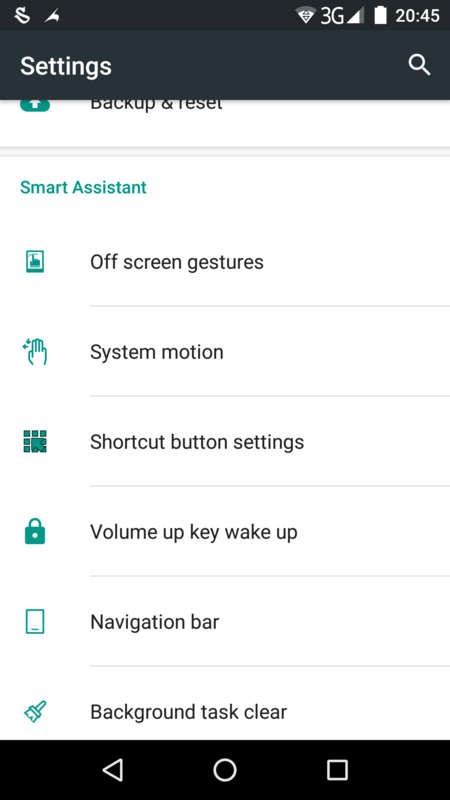 How about a custom rom for C9? We did complete the project but never released the custom rom to the public. We’d stopped releasing our custom roms to the public since Keslar for Tecno M3 and P5. We only released it to some developers.